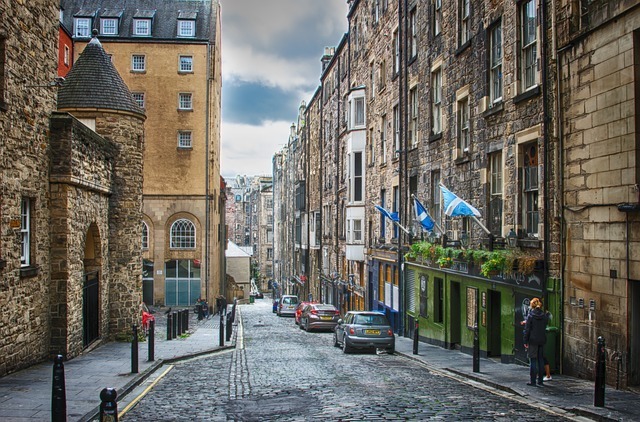 The latest City Rate of Sale report from Post Office Money has revealed the average UK property takes 96 days to sell, with properties in the Scottish cities of Edinburgh and Glasgow selling the fastest. The research, developed in collaboration with the Centre for Economics and Business Research (Cebr), analysed the average property selling time in over 20 major cities across the UK. Sellers in Edinburgh and Glasgow saw their homes go the quickest, with properties spending only 41 and 50 days on the market respectively. By contrast, cities on the west side of the UK were more likely to experience a longer wait, with homes in Liverpool and Belfast typically taking more than 100 days to sell (112 and 119 days respectively). As a result, the number of houses on the market across the UK has fallen as those looking to trade up struggle to find good properties at acceptable prices. “This is likely to become a growing issue as buyers are more likely to wait out the current market until price growth returns more forcefully,” Woodley added. The biggest fall in the time properties spend on the market was witnessed in Edinburgh and Stoke-on-Trent, despite the two cities existing at the opposite ends of the spectrum when it comes to house price growth. In the past year house prices have grown by 10.4% in the Scottish capital, considerably ahead of the 3.9% growth for Scotland as a whole. On the other hand, prices in Stoke-on-Trent have only increased by 0.9% in the same time period – the smallest rise of any major city in the UK. It’s a whole different story for Southend and Portsmouth, with both these coastal locations witnessing the sharpest rise in the typical time that properties spend on the market. Southend has seen a 12% increase and Portsmouth has witnessed a 10% increase. This is partly reflective of both places becoming less affordable, with a higher increase in house prices than is normal for their respective regions. In all the cities analysed in the Post Office Money Report, house prices have increased, with the average price of a UK home growing by 5% in the 12 months to August 2017.